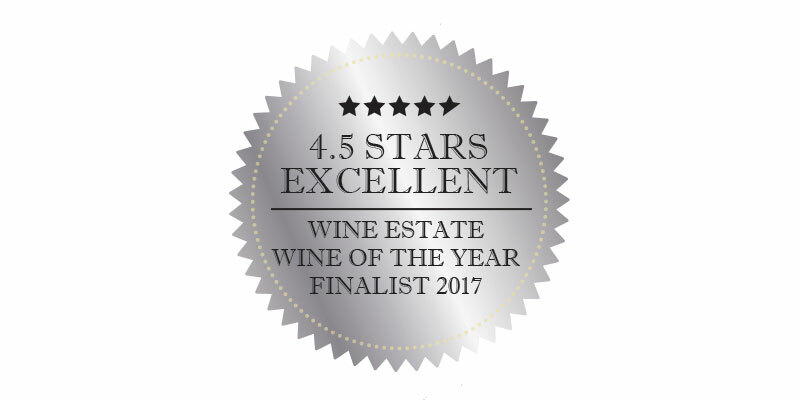 Hirsch Hill Estate | 4.5 stars SILVER MEDAL winner– Winestate Magazine 2017! 70-533 Our new release, Hirsch Hill Estate Yarra Valley Shiraz 2015 has received a 4.5 stars SILVER MEDAL rating from Winestate Magazine. A seductive bouquet of dark fruits, black olive and dark chocolate is followed by a palate of cherry, savoury and cedar characters, all well-supported by silky soft tannins. Order Here.